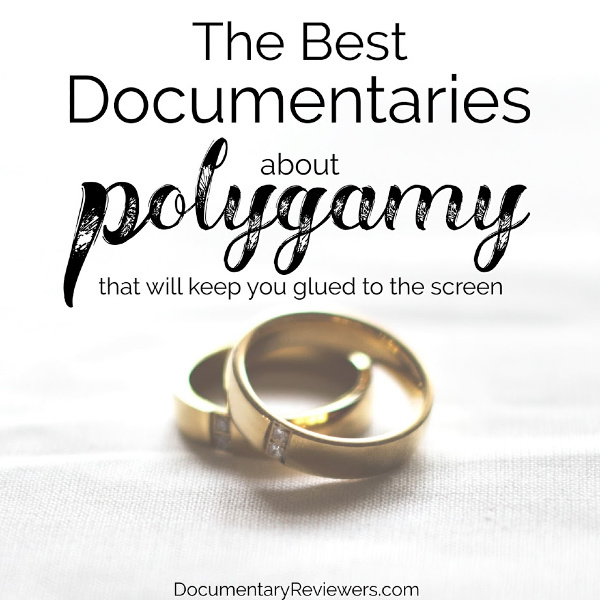 Documentaries about polygamy are some of the most fascinating documentaries available. Often, they showcase just how devastating polygamy can be – underage marriages, child abuse and molestation, and severe oppression. Not to mention the uphill battle that those who escape are forced to face. While documentaries about polygamous abuses tend to dominate this group of films, there are also some newly emerging ones that showcase a new face of polygamy: the modern-day polygamists that aim to avoid the clear horrors that exist in the most notorious polygamous cults. 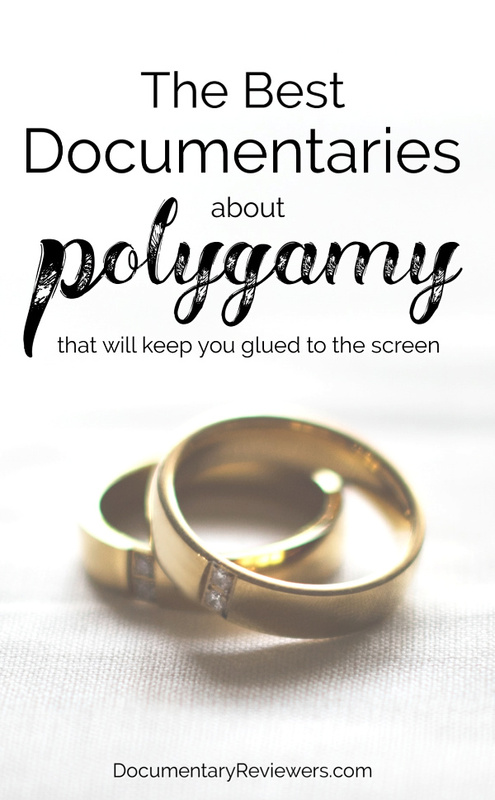 No matter which polygamous documentary you choose, I guarantee you’ll be glued to the screen. These really are some of the most fascinating, disturbing, and yet somehow extremely captivating documentaries out there. Of all polygamous cults, religions, and sects, by far the most well-known (and not for good reasons) is the Fundamentalist Church of Jesus Christ of Latter-Day Saints (FLDS). Sons of Perdition provides a unique, yet heartbreaking, perspective on this notorious polygamous cult: that of the young teenage boys that are pushed out or forced to leave it. By following 3 teenagers as they try to piece together lives without their families, you see just how damaging this polygamous sect can be for those that are fortunate enough to escape it. Throughout the documentary, you also get first-hand accounts about what it’s like to live in “The Crick”, former home to FLDS leader Warren Jeffs. This documentary is captivating from start to finish, and while disturbing and hard to watch at times, it also provides a lot of hope for those that are able to make their way out. Prophet’s Prey is the documentary about polygamy that you’ve been looking for – a terrifying glimpse into Warren Jeffs’ infamous FLDS polygamous cult. Every bad thing you’ve heard about polygamy – you’ll find it here. Child brides, molestation, arranged marriages…and really just an overwhelming amount of creepiness. The oppressive nature of this cult is really disturbing, but you will be glued to the screen from start to finish through this entire documentary. Prophet’s Prey is a Showtime documentary, so if you don’t have Showtime but want to give it a try, you can get a free 7-day trial from Amazon Prime here → Showtime 7-Day Free Trial. Three Wives One Husband is one of the newest documentaries about polygamy available on Netflix, featuring a rarely seen side of polygamy – the “modern-day” plural family. It’s an important perspective on polygamy, which is most often associated with child brides, welfare fraud, and oppression…things not found at Rockland Ranch, which is where this modern-day polygamous community calls home. The modern-day polygamous lifestyle is still fraught with hardships that you would imagine come with plural marriage, but with a much happier side that doesn’t ever seem to present itself in the Warren Jeffs-style polygamous arrangements. This is a really interesting polygamy documentary series that is totally captivating from start to finish. If you are interested in polygamy, you definitely want to add this to your queue! The End of the World Cult provides a rare inside peek of the Lord Our Righteousness Church, a bizarre cult led by self-proclaimed Messiah, Michael Travesser (formerly Wayne Bent). 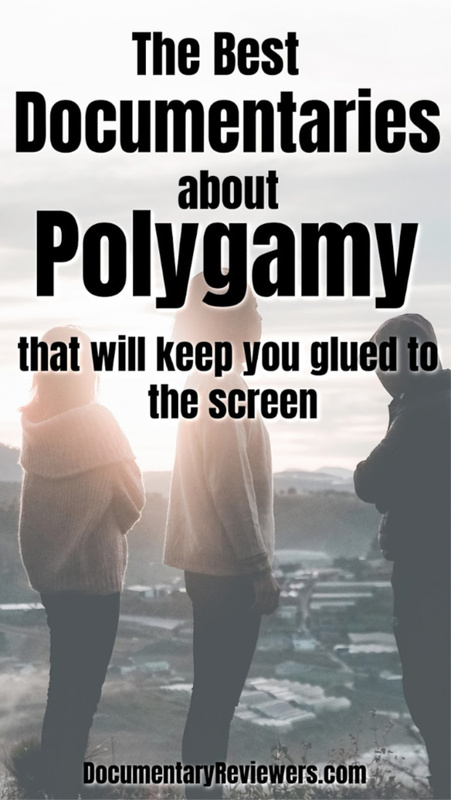 While polygamy is not the main focus of this cult documentary, it has become a practice of the cult…or, at least for it’s leader. And the way it enters their lives is just yet another bizarre example of the unwavering faith – or brainwashing – this cult shows towards it’s leader. If you enjoy The End of the World Cult (which I’m sure you will), then you can hop right over to the sequel: Inside a Cult: Messiah on Trial. All of these documentaries about polygamy show just how different life is for those born into this lifestyle, some better off than others. But regardless of the quality of their life, one thing is for sure – it’s a very different lifestyle than most of us are used to and a fascinating glimpse into another culture.